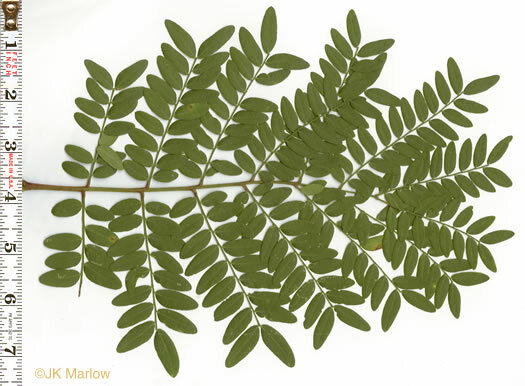 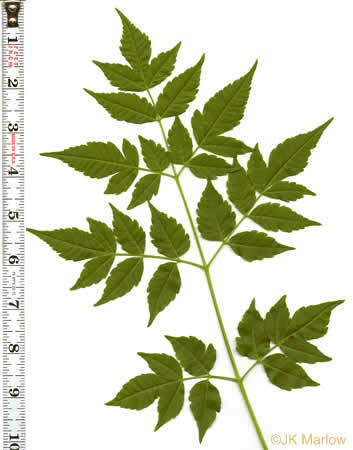 Your search found 6 image(s) of bipinnately or tripinnately compound leaves of trees. 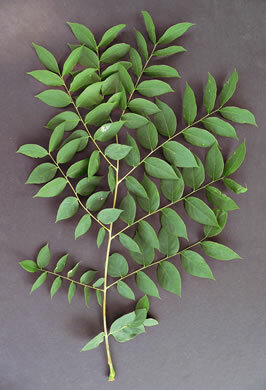 Leaves either pinnate (18-28 leaflets) or bipinnate (8-14 pinnae), per Guide to the Wildflowers of SC. 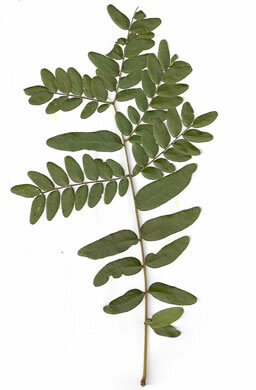 Leaves bipinnately compound. 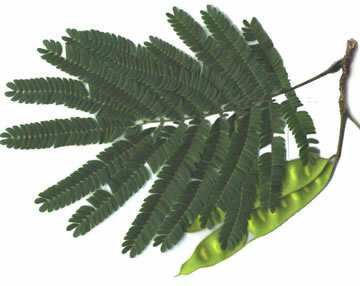 Leaflets w tapering tips. 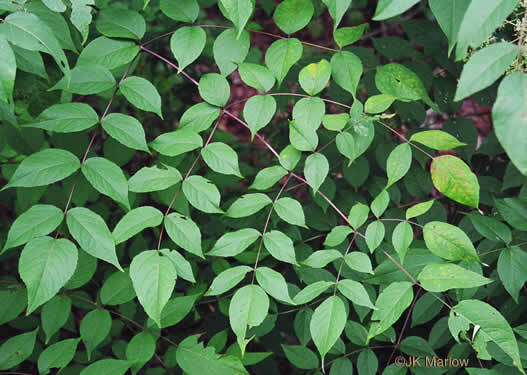 Margins varying, per Nonnative Invasive Plants of Southern Forests.